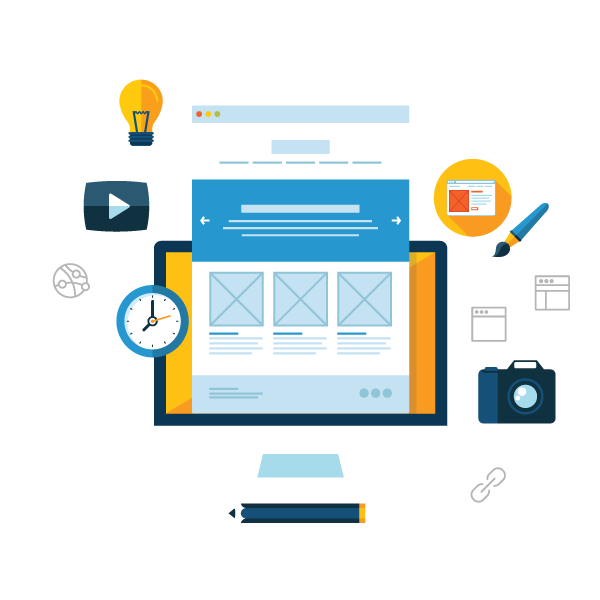 State of Appiness web designers and developers first analyze the reach of the business model in all possible dimensions and then design beautiful, user-friendly websites so that the message is passed on loud and clear to the public. From web designs to single-page parallax designs and mobile websites, State of Appiness designers love to create intuitive and user-friendly sites for people around the world. We are proud of State of Appiness reputation for customer service and success. We are committed to customer service during and after the completion of projects and are also one of the largest web design companies. Depending on your objectives, we offer different levels of service relationship management, including project management, web support, service agreements, content marketing and multi-phase projects. State of Appiness main priority is customer satisfaction; we like to help State of Appiness customers achieve their goals. State of Appiness company can offer customer service that larger companies simply cannot. We not only build a website for your company… we build an online presence on the internet. All of State of Appiness design packages for websites offer search engine-friendly websites that help you find your site and thus generate frequent visitors. Once your website is optimized for search engines, State of Appiness team will work with you to promote and promote the new website.